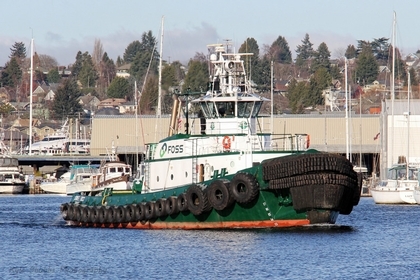 Built in 1977, by Main Iron Works Incorporated of Houma, Louisiana (hull #319) as the Mamo II for the Dillingham Tug and Barge Corporation of Honolulu, Hawaii. A subsidiary of the Dillingham Corporation of Honolulu, Hawaii. 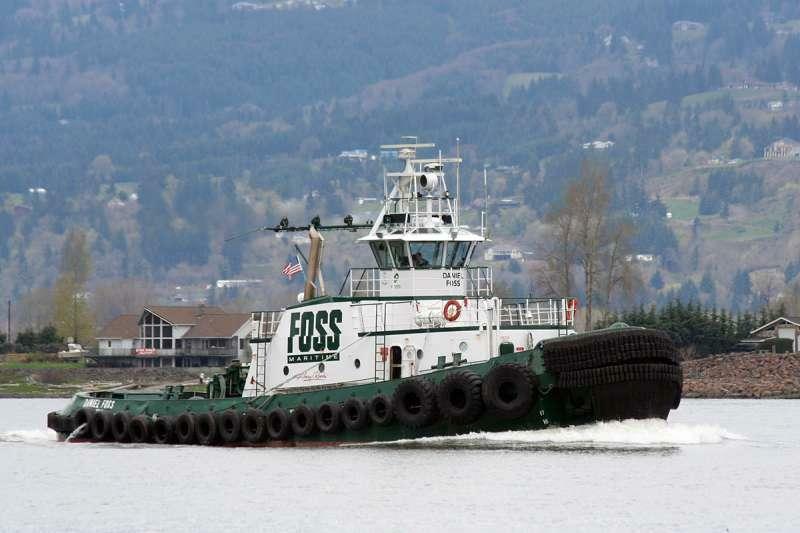 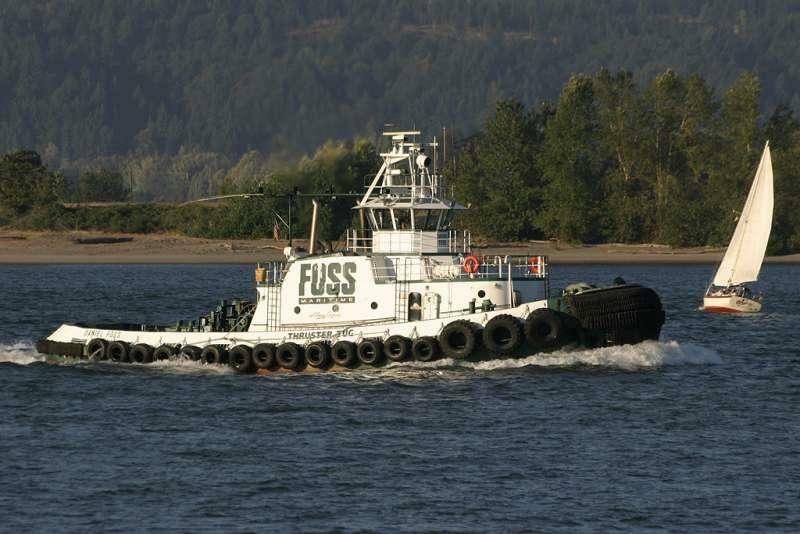 In 1986, the tug was transferred to Dillingham Tug and Barge subsidiary, the Foss Maritime Company of Seattle, Washington. 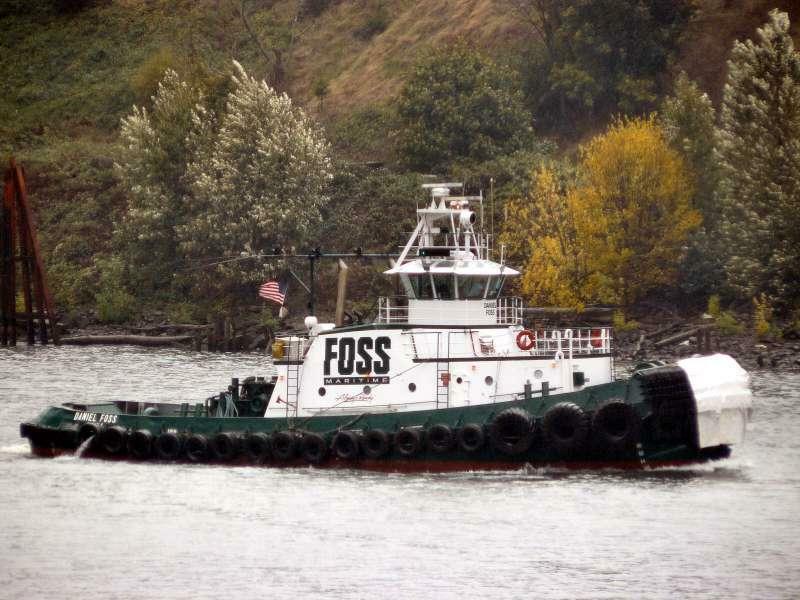 Where she was renamed as the Daniel Foss.